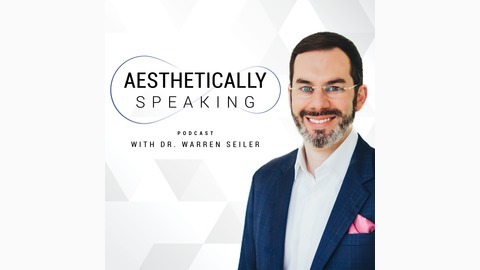 The Aesthetically Speaking Podcast is designed to provide information and education to physicians and practitioners of cosmetic and laser non-surgical and non-invasive procedures. Giving patients the best outcomes while staying a leader in the industry is a goal all physicians strive to achieve. The problem, there hasn't been a central community where you could learn, ask questions, and network with others. 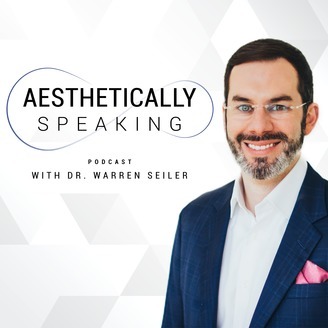 This podcast hosted by Dr. Warren Seiler III, a board certified cosmetic laser surgeon and the Executive Director of the American Board of Laser Surgery, will answer your questions, interview experts and provide information that will improve your practice and your patient outcomes. Two questions I’m asked on a regular basis are which fillers I use and why I don’t use cannulas. When cannulas were first introduced, they were marketed as being safer to use for injecting filler and decreasing bruising downtime. In this episode, I’m explaining exactly why I feel the opposite of that is true. Also in this episode, we discuss a brief history of fillers, why I use the type of filler I do, how we guide patients on what is best for them when they come in thinking they already know what they need thanks to a basic internet search, what you need to know and consider before taking on patients who come to you because they’re unhappy with the injection they’ve received at another practice and they want you to fix it, and more!